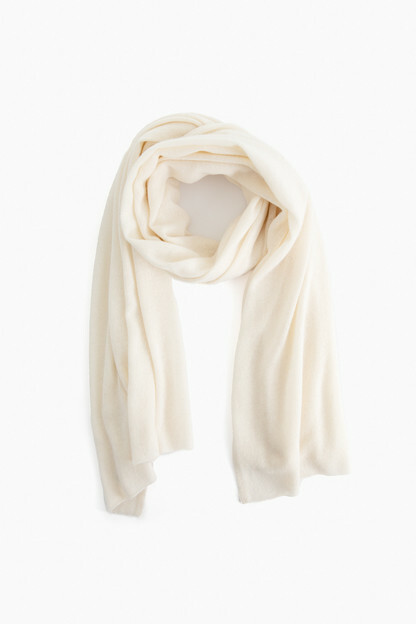 The 100% cashmere travel wrap is an iconic White + Warren piece and is in high demand year after year. 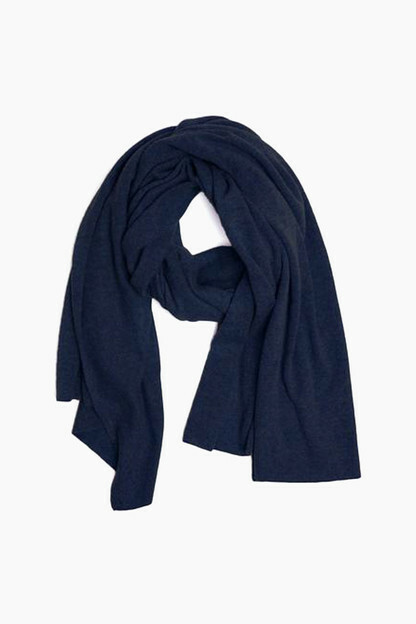 This seasonless cashmere accessory is perfect to wrap up with on cold days, ideal for travel, and can be worn in endless ways: as a shawl, scarf, snood, shrug or blanket. Once you have a cashmere travel wrap you won’t be able to live without it! Length - 81"; Width - 36"
Love that you can wear this several different ways as a scarf or wrap. Perfect for travel. 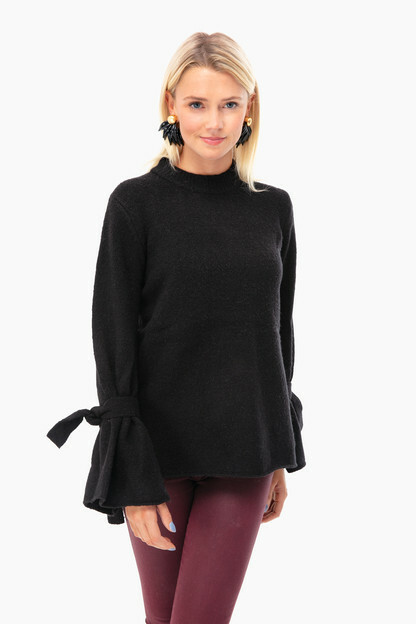 Super soft cashmere, one of my favorite pieces in all colors! Don't know why I waited so long to buy this. It is amazing and I have used it everyday since I purchased it! 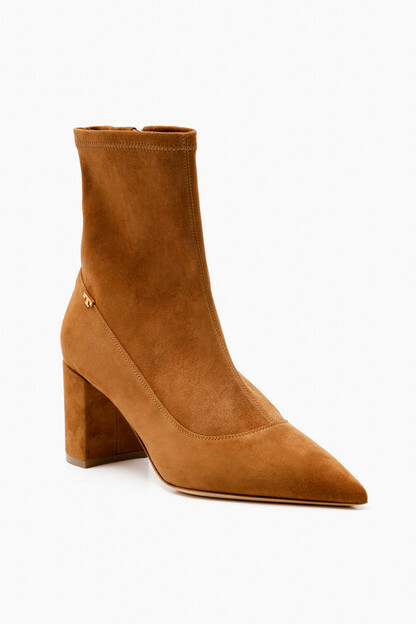 Such a beautiful color, I've already worn it and can't wait to wear it on my travels. Since this is a rather expensive piece, I was thinking about this purchase for a while and now I can tell you, IT'S WORTH IT. 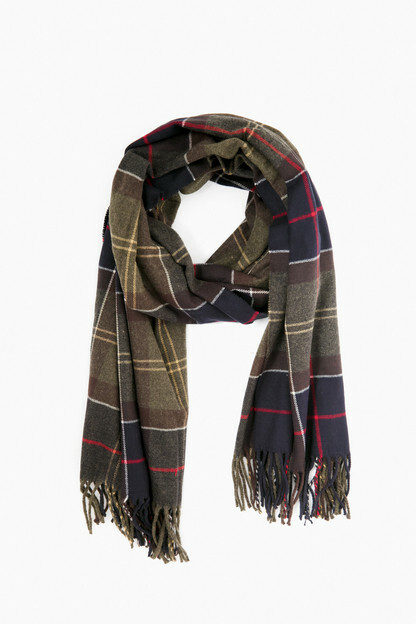 This is the best wrap/ scarf I will ever own, plus the quality is wonderful, I know i will have it for years to come! My favorite gift to give! 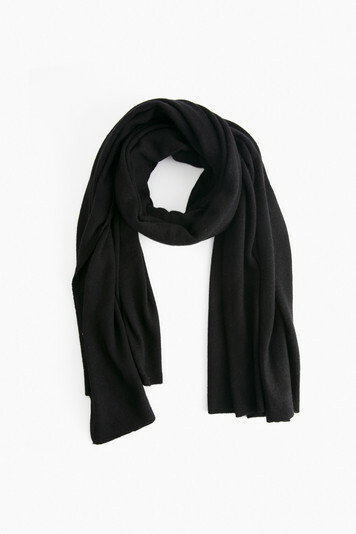 I wear mine as an oversized scarf everyday, and love to use it as a wrap during long flights. The cashmere is so, so soft. I love to give it as a gift since you don't have to worry about size... everybody needs one of these! Loved the first one so much I bought one more in another color! Great fabric and colors — my go-to wrap for all occasions or to add a pop of color.